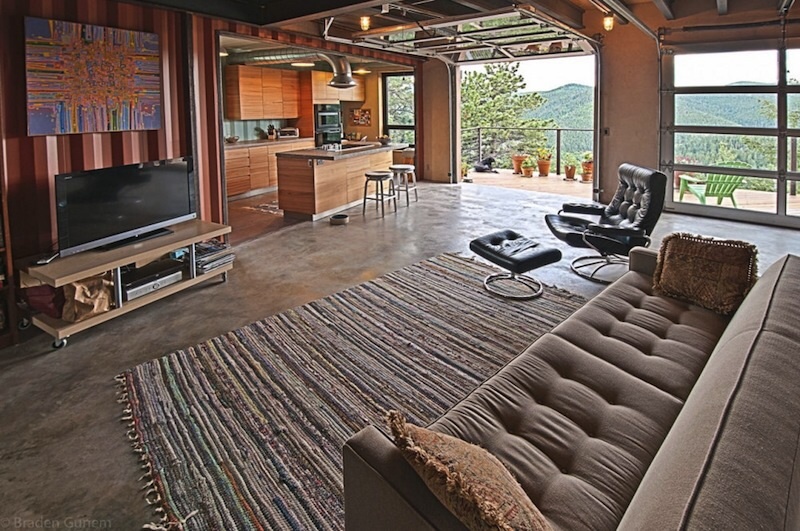 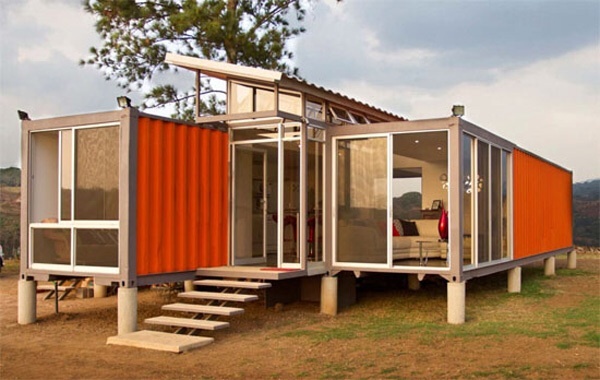 Look at These Amazing Homes Made from Shipping Containers! 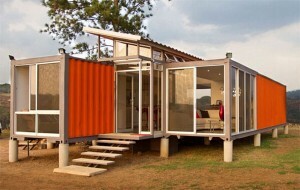 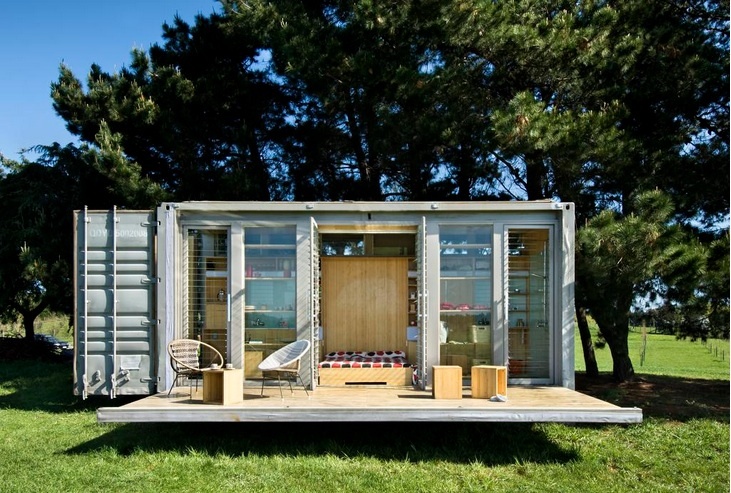 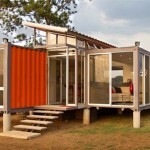 Creativity and ingenuity abound in the utilization of SHIPPING CONTAINERS! 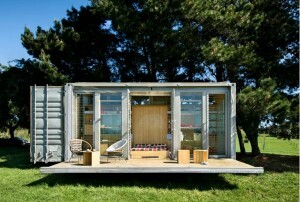 I was so surprised when my friend sent this link to me. 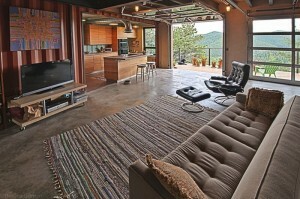 I had to share it with you.